Solange Knowles isn't just talking about it—she's being about it when it comes to supporting black businesses. The singer recently shared her reasons for deciding to join a black-owned bank. 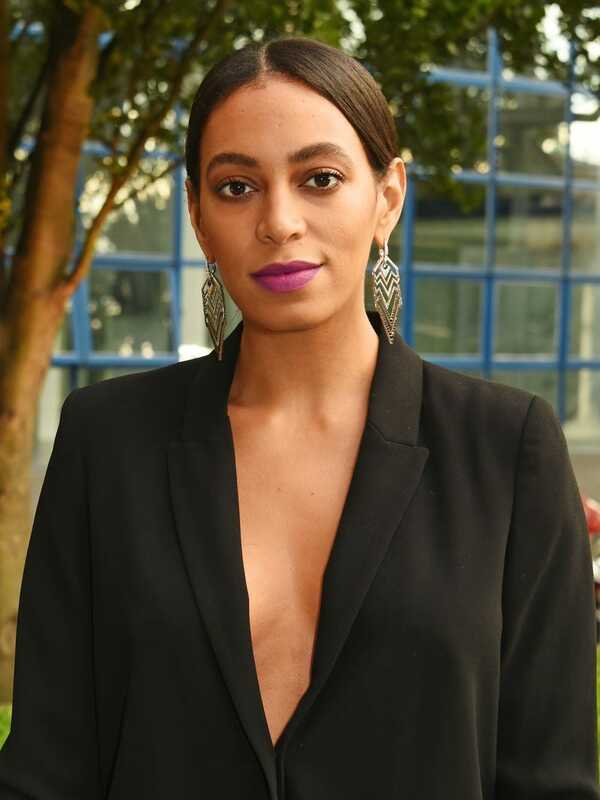 Solange posted a link from a 2013 HBCU Money article that listed a number of black-owned banks in the U.S. Although she advised that she couldn't vouch for the banks listed, it's pretty safe to say that with $4.7 billion in assets, these banks aren't mom-and-pop institutions.